Each project is treated individually depending on the needs of the artist and the potential time required for completion. ​Whether you are starting from scratch or simply need a few more finishing touches on your masterpiece, you will benefit from our educational approach and attention to detail. Projects are priced differently depending on the involvement. ​ Sessions start at $100 for the first hour and most projects run around $75/hour for a multi-hour session. The studio offers basic video, photography and lighting services that work for most clients to document their recording session. For clients looking to create a multi-camera cinematic film or documentary style project, we have a few videographers that work closely with the studio to provide services. ​Video projects start at $200 for basic capturing of a performance, to $500+ for more elaborate style videos. Music Production and Technology lessons are available as Skype packages for students looking to further their career in the studio. Individual help sessions are available at $75/hr. A package rate of $265 for four 60 minute lessons is offered to students. Purchases last for 6 months from the original purchase date. ​How do Skype lessons work? Students pay for their lessons via PayPal. We set a lesson time, and once the student is logged on, they send a message for the lesson to begin. Through Skype's screen sharing feature, students can interact by comparing screens or through having a video chat using the computer's camera. If you are new to Skype, don't worry. It is safe, easy to setup, and best of all, there is no cost! ​What type of lessons are available? A curriculum of study is based on each individual student. 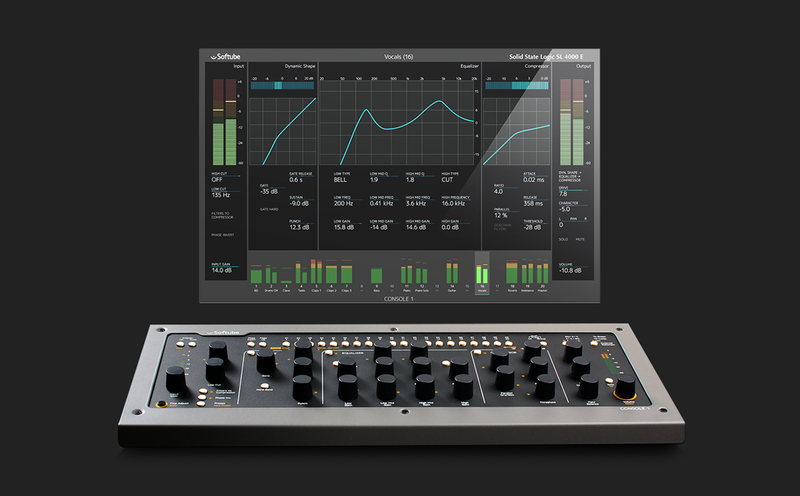 Due to Todd's Apple Logic Certification, many students select to learn about recording and production in Logic X.
Mixing techniques with Softube Console 1. Learn to use Console 1 with your DAW of choice. Console 1 can become not only a superior way to mix, but can also take control of your Universal Audio Apollo when tracking. Getting your eyes off the screen and your hands on the knobs allows you to use your ears to mix instead of making adjustments based on visual ideas. Are you into EDM, creative sound design, or just creating your own tracks. Work to take your electronic music production further with Propellerhead Reason! 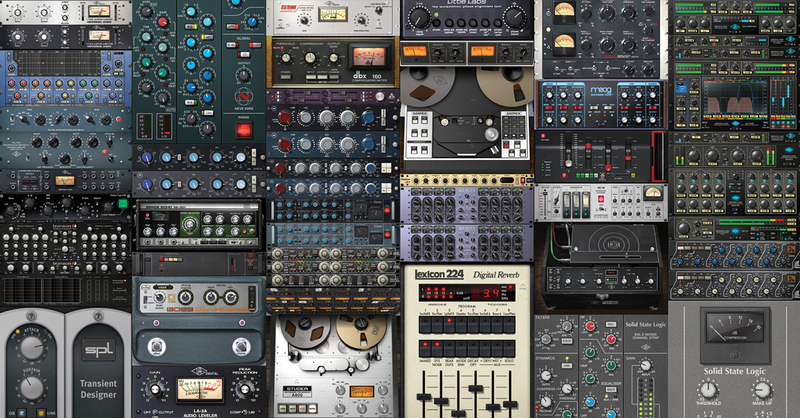 From Thor, to Redrum, to Grain, to Europa, to Dr. Octo Rex, Reason has some of the most creative tools to get your music up and running.